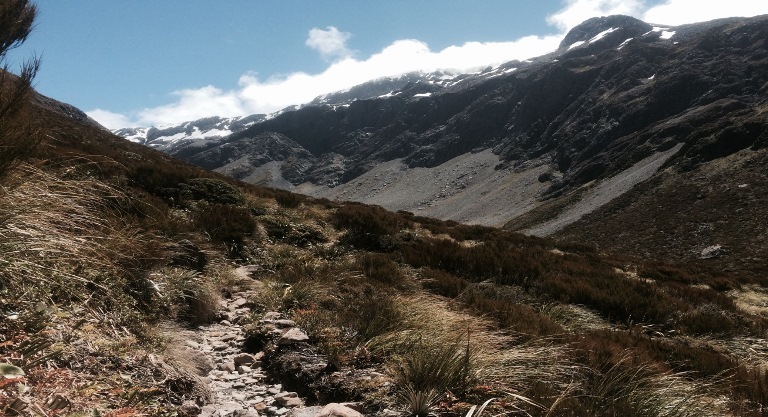 Ascend this lovely valley from lush vegetation to alpine ruggedness. Great views the higher you go. 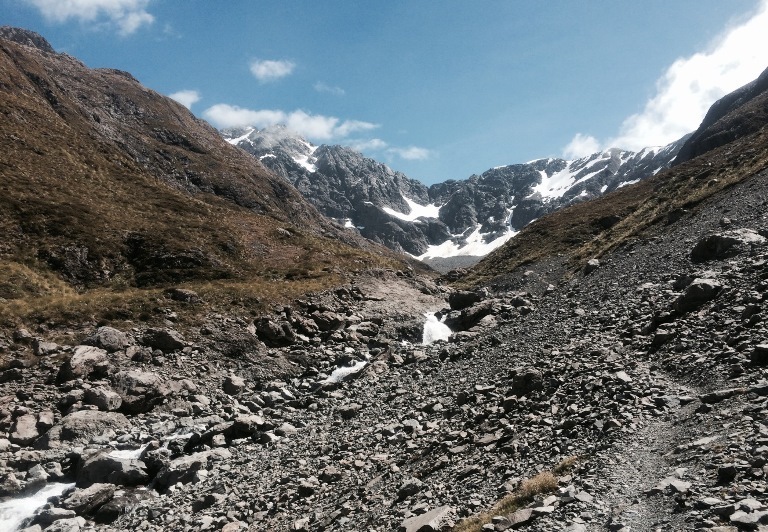 "This is a hike worthy of walking if it was the sole reason for going to Arthur's Pass, one that reminded me of walking in Nepal and Tibet in the way that the landscape changed from lush vegetation to alpine ruggedness. 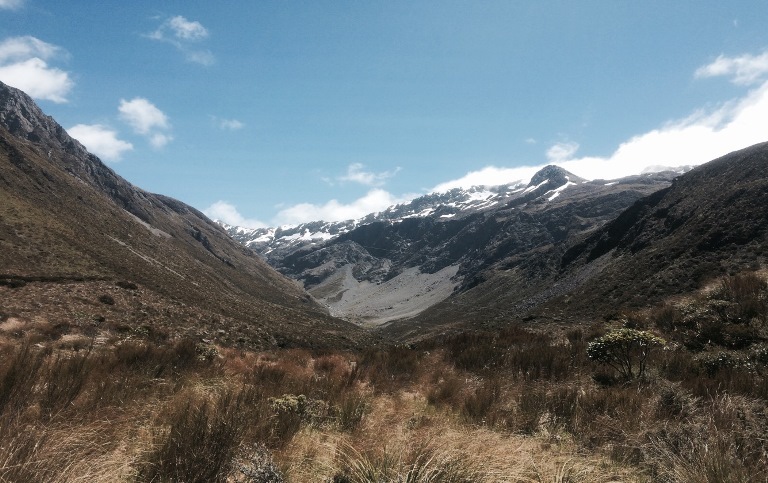 It is not a loop track but you can walk as far as you like up into the valley. Initially, you follow a beautiful stream up the valley to a footbridge. This is a reasonably gentle walk. 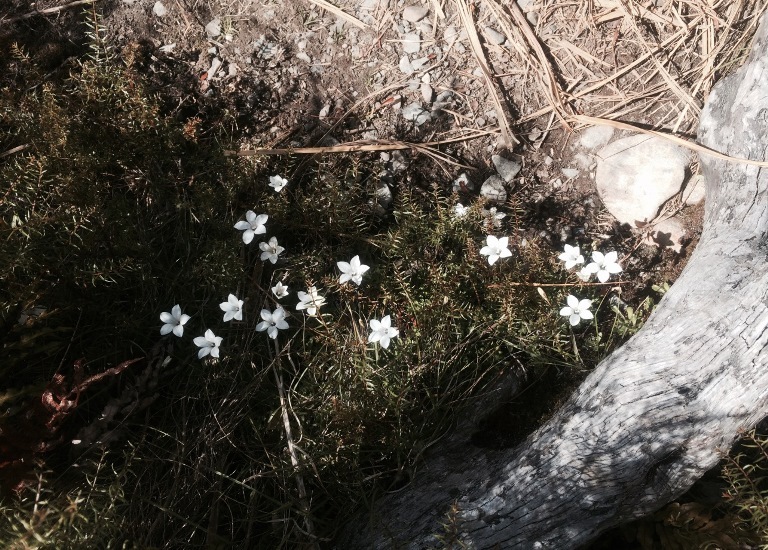 If you walk during the right season, you'll see some beautiful alpine flowers. When you reach the bridge, cross over to follow the stream further up into the mountains. 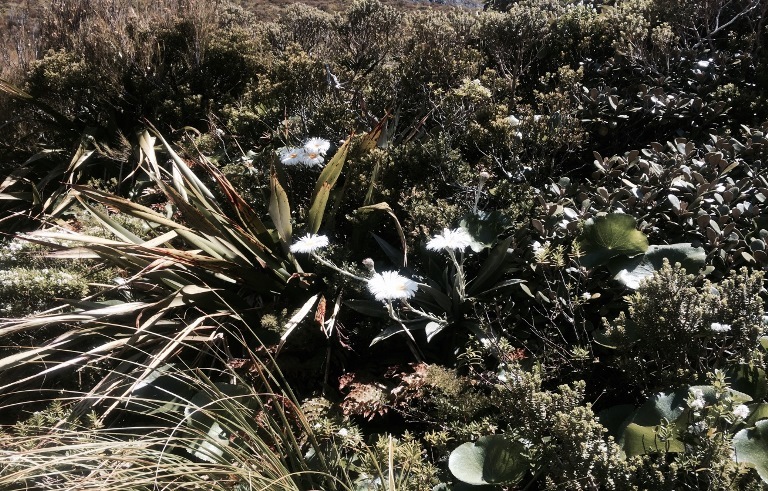 The trail is less well-marked, but it is simple enough to negotiate. This part of the trail lasts for as long as you want. The track becomes more challenging the further you walk but it makes for a great contrast to the initial part of the trail and it is well worth the extra effort. Some of the guide books suggest that you need to have mountaineering skills from the bridge onwards, but this is not the case. However, obviously more care is needed than the lower section."